What Are Pit and Fissure Sealants? You may have heard the saying, “an ounce of prevention is worth a pound of cure,” and that is definitely the case when it comes to your dental health. Preventing damage to your teeth is so much better than having to resort to different restorative solutions to address problems after they arise. Preventative dentistry offers many procedures to ensure your mouth stays healthy including pit and fissure sealants which work to keep dental decay at bay. Pits are small hollows on the biting surfaces of permanent teeth, and fissures are grooves on the outside of the tooth’s surface. 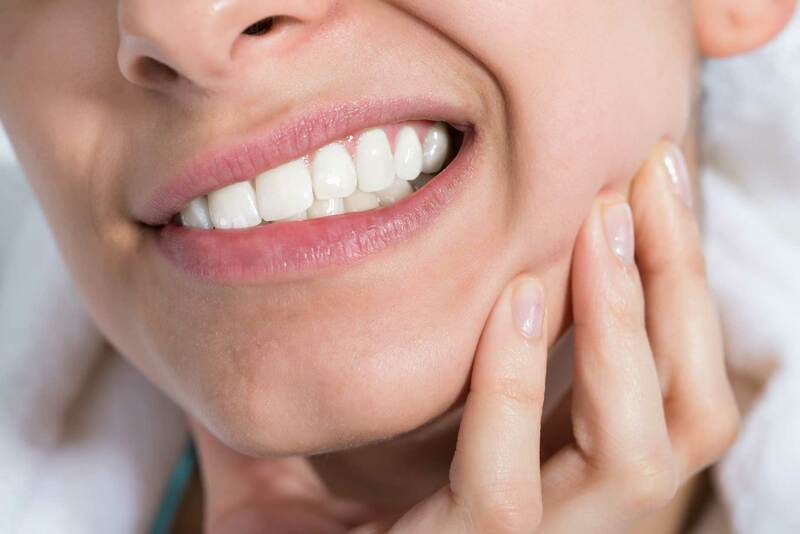 While pits and fissures on the surfaces of teeth occur naturally, they can deepen over time, which may lead to tooth decay. Regular oral hygiene is not always sufficient in removing bacteria which can build up in these crevices. If left sitting, the bacteria interacts with the starches in food, producing acids that can eat at tooth enamel, which can eventually result in pain and damage. What Are Pit and Fissure Sealants and How Do They Work? Pit and fissure sealants are resins we use to seal the grooves and hollows on the tooth’s surfaces, preventing bacteria from building up on the tooth. The non-invasive procedure is quick and simple, usually completed in a single appointment. Dental sealants are typically used on molars at the back of the mouth because these teeth are the most prone to developing surface irregularities. This treatment has been shown to be one of the most effective measures to prevent tooth decay along with fluoride treatments. A big part of prevention is maintaining good oral hygiene practices. Make sure you brush your teeth at least twice a day and floss daily. It’s also essential to maintain your regular cleanings and checkups every six months to keep your mouth in tip-top shape. Visit us at Avalon Dental Care to learn more about pit and fissure sealants along with our preventative treatments designed to help your optimal oral health. We offer quality procedures for all your dental needs at our state-of-the-art dental office. We are committed to helping you keep your smile healthy for a lifetime! Call us today! Besides an Extraction What Other Reason Would I Need an Oral Surgeon? If I Have Silver Fillings, Should I Have Them Replaced? Traditional Braces vs. Invisalign. Which One Is Right for Me? How Do Medications Affect My Oral Health? Can I Replace My Dentures with Dental Implants? Can Children Be Given Nitrous Oxide? What Foods Should I Avoid to Help Maintain My Oral Health? How Do I Know If My Tooth Needs More Than a Filling? What Does Restorative Dentistry Include?